Something as simple as getting your hair cut can mean so much to someone when they have so little. Many of us know the experience of having your hair cut and feeling refreshed and rejuvenated after a visit to the salon. But for many of our Stella’s Circle participants, haircuts can often be considered an extra luxury they cannot afford. In some cases, our participants may never have had a proper hair cut or have never had someone else shampoo their hair. Back in 2007, staff at Keyin College recognized an opportunity to partner with Stella’s Circle and invited some of our residents at our Emmanuel House residential counselling facility, to visit the college’s student salon. 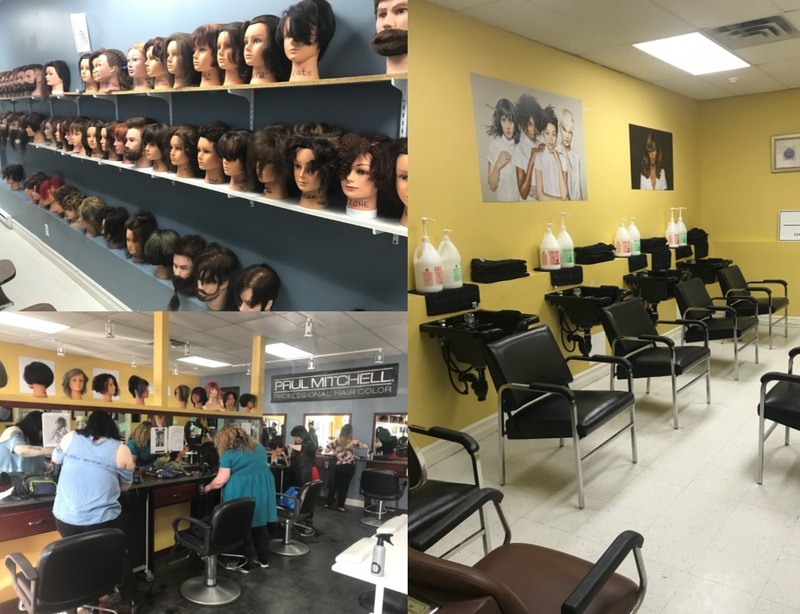 Over the last 12 years, more of our Stella’s Circle program areas have availed of the complimentary haircuts and we are thrilled that Keyin College Hairdressing program has continued to offer this service to our participants. When our participants visit the salon they are treated to a shampoo, cut and blow dry for free. As one participant was leaving the salon following an appointment, after finding out it was free, she broke down crying. Recently Stella’s Circle learned that the number of haircuts provided by the students at the college for our participants exceeded 1000! Thank you to the staff and students of Keyin College! The Keyin College salon is located at 644 Topsail Road and the salon is open during specific hours for the general public to get their hair cut by a student at a discounted rate, while they are learning their trade.